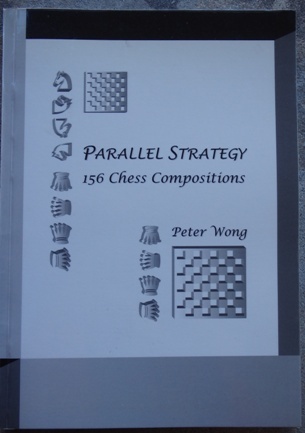 Parallel Strategy- 156 Chess Compositions. Type: BOOKS. Detail: Wong, P. Product Code: 0646433679. Category: PROBLEMS. Publisher: Neville Ledger. The Complete Studies of Genrikh Kas. Roycroft, . $79.95.